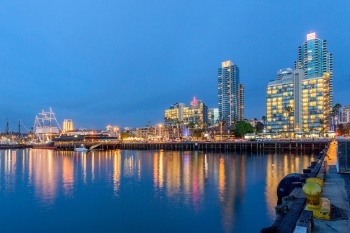 The 2015 NASEO Annual Meeting will be held at the Wyndham San Diego Bayside Hotel located at 1355 North Harbor Drive, San Diego, California 92101. NASEO has reserved a block of rooms at the $142.00 per night prevailing government per diem rate. To reserve a room online, please click here. Reservations can also be made by calling the hotel directly at: 619.232.3861 and asking for the “NASEO Annual Meeting” room block. The deadline for hotel reservations is Thursday, August 20, 2015. If you have any questions or concerns, please contact Shemika Spencer at 703.299.8800 x115.